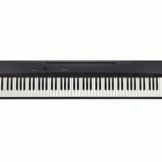 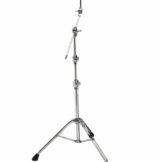 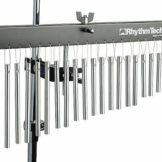 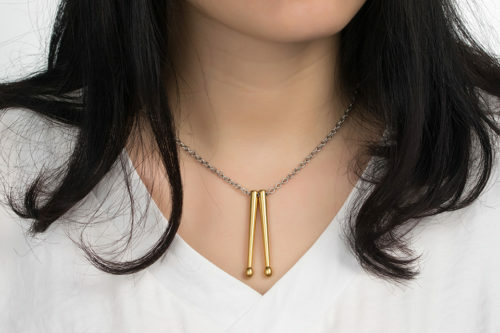 It features a beautiful matching chain and solid 2″ drumsticks. 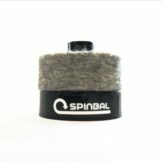 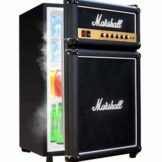 The perfect drummer gift idea! 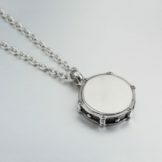 Drummer necklace for you or your boyfriend or girlfriend. 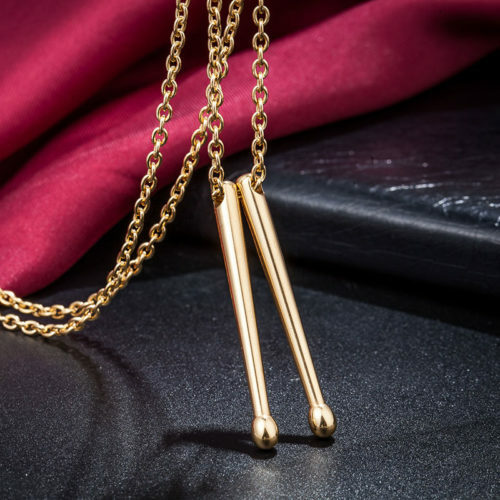 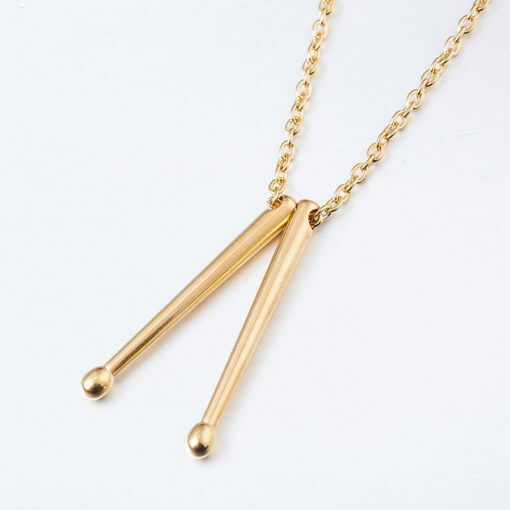 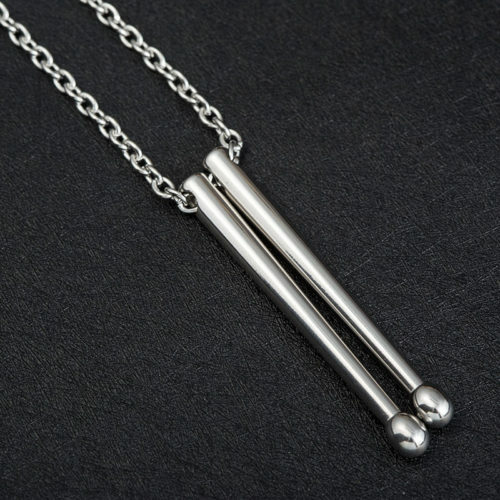 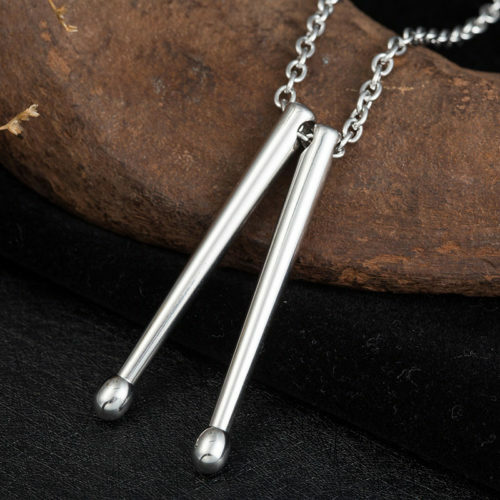 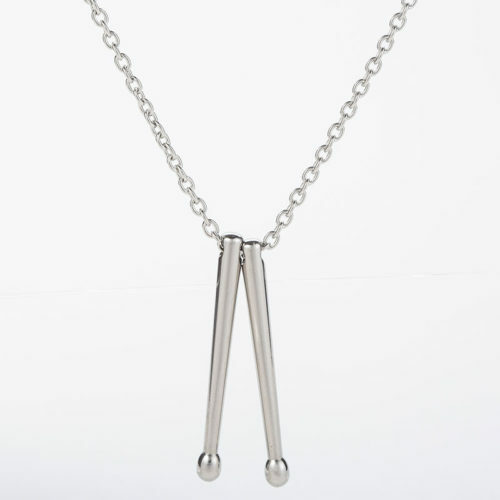 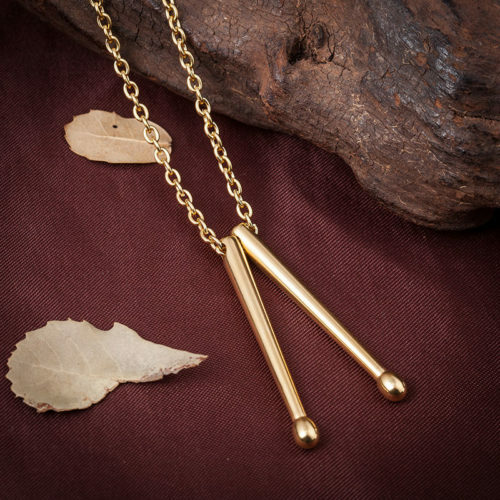 Be the first to review “Drum Sticks Necklace” Click here to cancel reply.